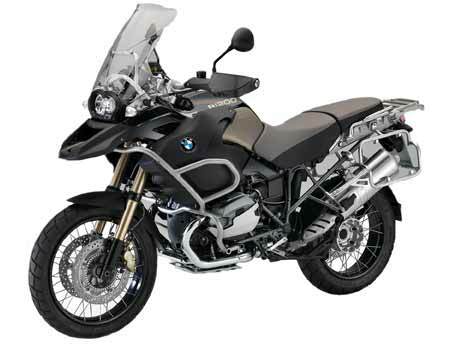 BMW R1200 is a dual-sport adventure motorcycle which along with versions caters the needs of different sectors. There are a total of four versions of this motorcycle available for 3 different segments namely adventurer, naked and tourer. The motorcycle uses four stroke 1170 cc engine. Unlike other engines which are cooled by air the engine of this motorcycle is cooled by liquid. It is well equipped with a multi-controller and offers protection against wind and other weather conditions. The fuel tank of this motorcycle is big. R – This bike has 1170 cc engine, manual transmission, 24 kmpl mileage and ex-showroom price of INR 21,52,746. GS – This bike has 1170 cc engine, manual transmission, 19 kmpl mileage and ex-showroom price of INR 24,72,546. GS Adventure– This bike has 1170 cc engine, manual transmission, 16 kmpl mileage and ex-showroom price of INR 26,44,746. RT – This bike has 1170 cc engine, manual transmission, 18 kmpl mileage and ex-showroom price of INR 28,16,946.